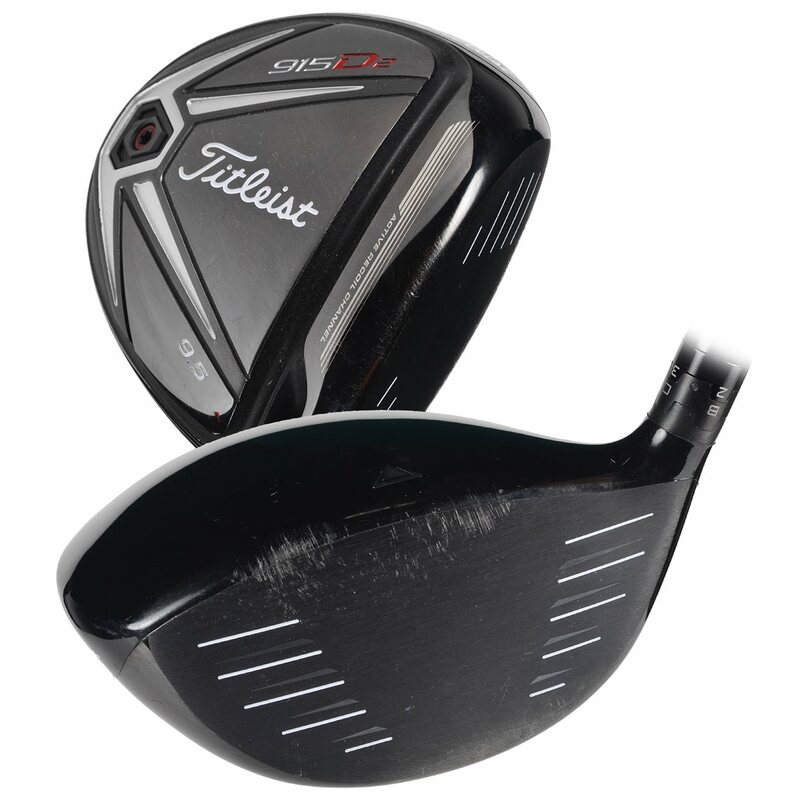 The Titleist 915D2 driver features the new Active Recoil Channel (ARC) which is a side sole channel the delivers more distance by actively flexing at impact to launch the ball off the face with higher speed and lower spin. 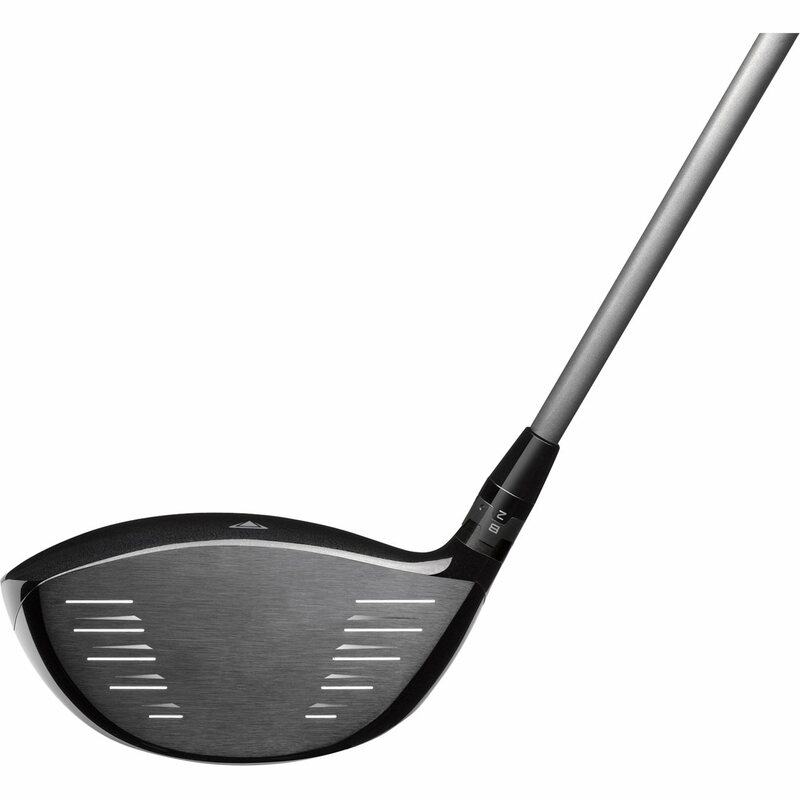 Additionally it features a new face called the Radial Speed Face, high MOI head design and the SureFit Tour hosel technology, which allows the player to make independent loft and lie adjustments for the most precise fit possible. 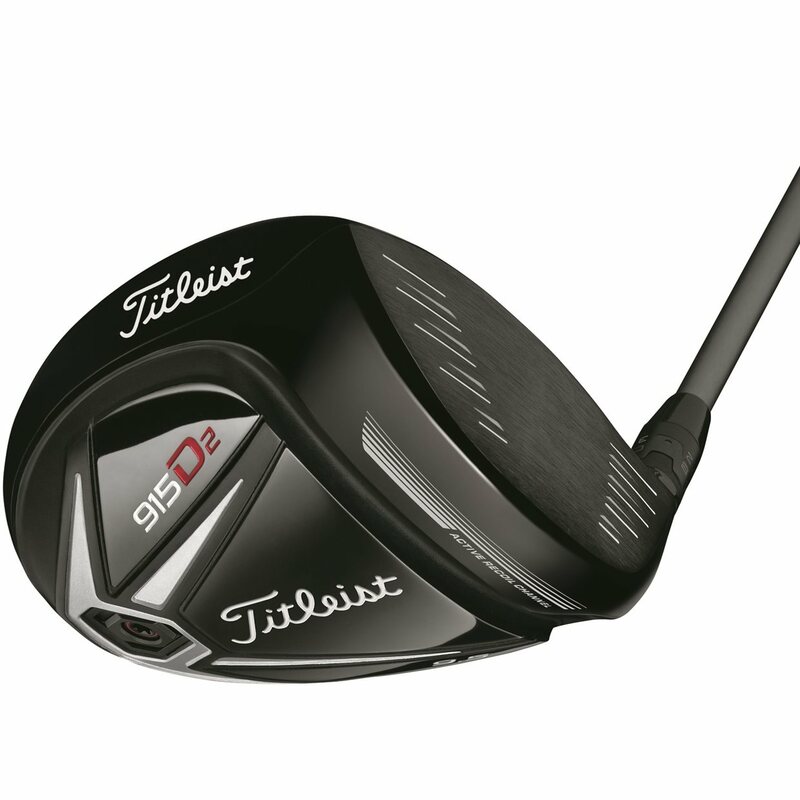 The clubhead features a rich black finish and delivers a superior sound and feel unlike any other. 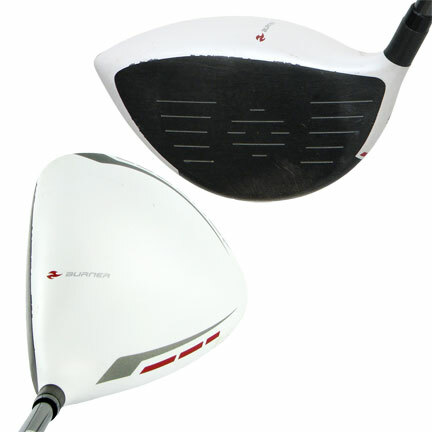 This driver features a pear shape head design and is slightly larger at 460cc and delivers a slightly higher launch angle and spin rate as compared to the 440cc 915D3 driver. ACTIVE RECOIL CHANNEL™ -The wide sole channel delivers more distance by actively flexing at impact to launch the ball off the face with higher speed and lower spin. RADIAL SPEED FACE - The high speed face insert with a thick center and radially thin perimeter in the heel and toe delivers more distance on off-center hits. HIGH MOI DESIGN - Reduced thickness up front allows weight to be strategically placed in the back, resulting in a low and deep CG that provides ball speed preserving forgiveness. SUREFIT® TOUR HOSEL - 16 unique loft and lie combinations deliver the most precise fit available. I was shocked to get the club still in a Titleist plastic bag with the club head still wrapped in plastic. It's brand new and never been used! It also came with a brand new head cover! You can't beat getting a brand new club for 1/2 the price! The driver came with the torque tool too! AMAZING! Great place to deal with. Check out was easy. order arrived in no time. The club was shipped the same day it was ordered and arrived in exactly the condition described. A+ experience! this driver is simply amazing. 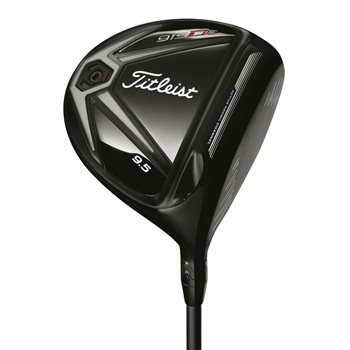 i received the club in one buisness day (awsome job by global golf) and had a good driving range session. the feel is good and the adjustement is perfect.